New England Biolabs is pleased to introduce a bright new choice for your qPCR and RT-qPCR. With so many qPCR and RT-qPCR options available, why not let NEB® LIGHT THE WAY? Rapid, sensitive, and precise dye-based qPCR detection and quantitation of target DNA and cDNA sequences. Rapid, sensitive, and precise probe-based qPCR detection and quantitation of target DNA and cDNA sequences. 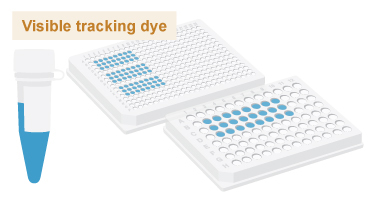 Includes everything you need for rapid, sensitive, and precise dye-based qPCR detection and quantitation of RNA targets. 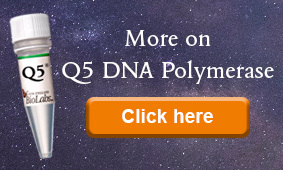 Includes everything you need for rapid, sensitive, and precise probe-based qPCR detection and quantitation of RNA targets.